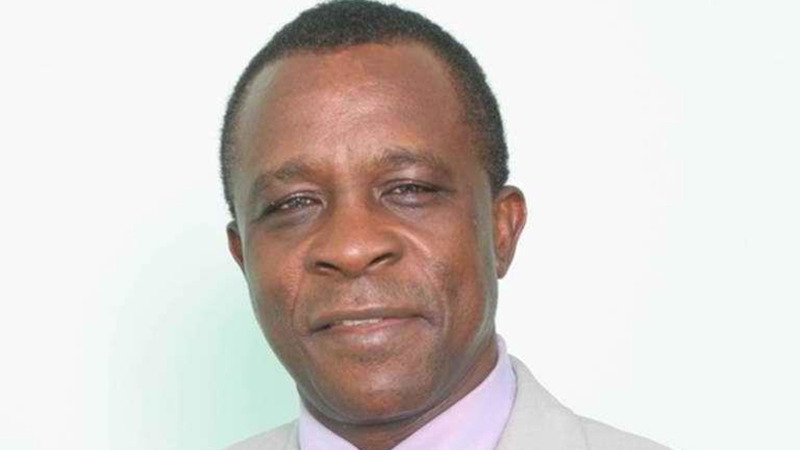 The Government of Grenada has created a new ministry to deal with the effects of climate change. Speaking at the opening of the Caribbean Development Bank’s 48th annual Board of Governors in Grenada on Wednesday, Dr Keith Mitchell said the Ministry of Climate Change, Environment, Fisheries, Forestry and Disaster Management is mandated to work to ensure that every area of his island’s development is up to speed on the question of addressing climate change. 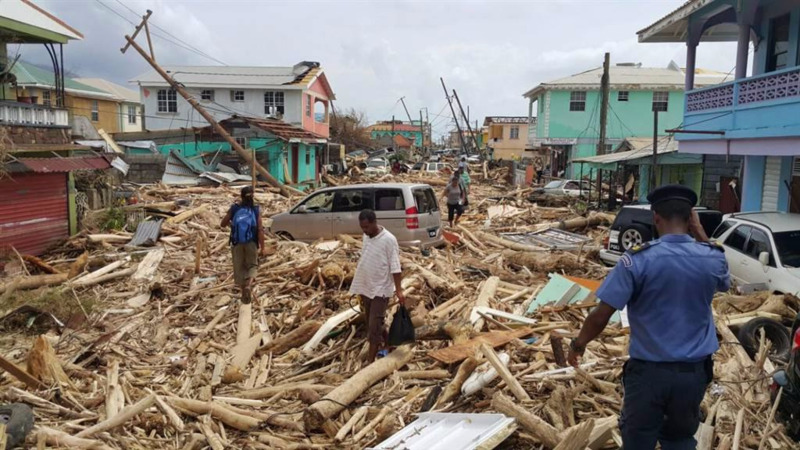 Noting that the hurricane season begins on Friday, June 1, Dr Mitchell, whose island was ravaged by Hurricane Ivan in 2004, said it is time for the Caribbean to adjust to the new normal and recognise that the super hurricanes of 2017 won’t be the last. “Adjusting to the new normal requires comprehensive and coordinated efforts to mainstream climate change considerations in development planning. 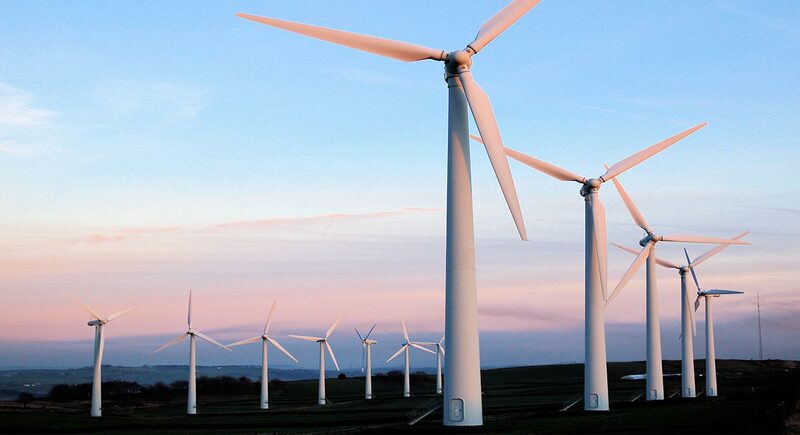 In practice, this will require a shift in focus, from sustainable development to climate-smart sustainable development,” he said. Dr Mitchell said it is crucially important that we invest in climate-smart education to entrench a culture of respect for, and preservation of this, our one Planet Earth. “Our waste disposal practices in the region must be made to conform to the highest environmental standards. We must also hasten to reverse our dependence on the use of plastics and Styrofoam materials, for example, and start using bio-degradable material,” he urged. The Grenadian Prime Minister said adjusting to the new normal and transitioning to a truly resilient Caribbean will also require a new financing architecture. “This must not only involve grant funding; but also innovation in lending and insurance mechanisms that are uniquely tailored to our Caribbean realities, and must explicitly consider our inherent vulnerabilities. We must, therefore, intensify our advocacy in this regard and be strategic, skillful and smart about it,” he said, noting that as Chair of the Small States Forum, Grenada will continue to use its leverage to lobby for concessional and innovative climate financing on behalf of all Caribbean and other Small Island States. Dr Mitchell said the new normal will also require us to make greater use of technological advances, such as digitalization as we have no choice but to accelerate the widespread adoption of digital technologies to bolster our disaster preparedness and response systems, and enhance our resilience to climate change, in general. “As a practical matter, we must equip our people with the necessary knowledge and skills to effectively leverage technology, as we build a climate-resilient Caribbean,” he said. 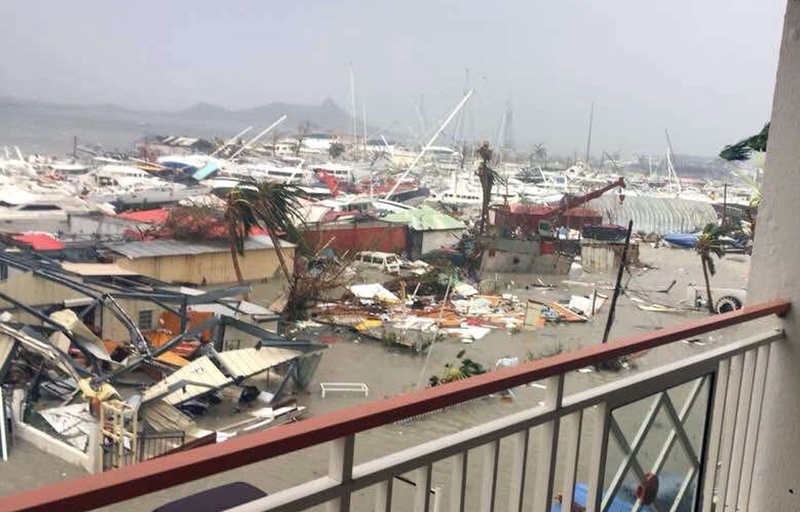 Stating that storms and hurricanes do not have to result in catastrophic disasters, Dr Mitchell said in too many instances in our region this has been the case, because of the prevailing susceptibilities of our communities. “We have seen first-hand how poverty and social weaknesses magnify natural disasters. This need not be the case. We must redouble our efforts to improve the conditions for the most vulnerable in our societies so that they are empowered and supported to manage disasters and climate risks. Our vulnerability-reduction policies must recognise gender rigidities and target women and children especially because they tend to be disproportionately affected by natural disasters,” he said.